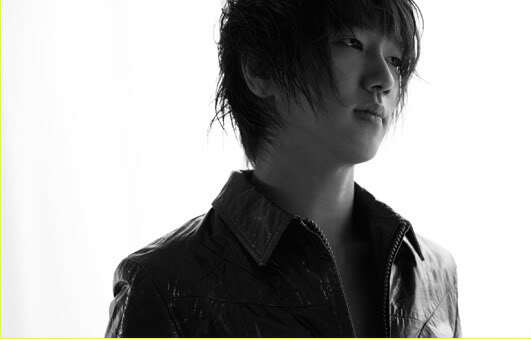 So you know what the Get To Know them posts are — no need for me to elaborate.. and for this post it’s going to be Yesung of Super Junior, the fourth member I am featuring. 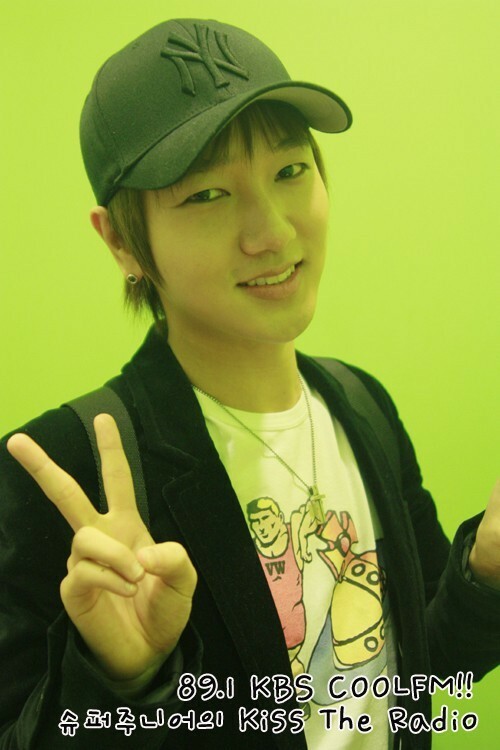 Yesung to me is the funniest member of Super Junior… because he looks really serious but when he starts goofing around I could laugh until my stomach hurts!!! Try watching Explorers of the Human Body and you will understand why.. kk Aside from his crazy antics, he is one of the boys who has a really really good voice, his voice I think could be compared to Hwanhee of Fly to the Sky but it still sounds different. 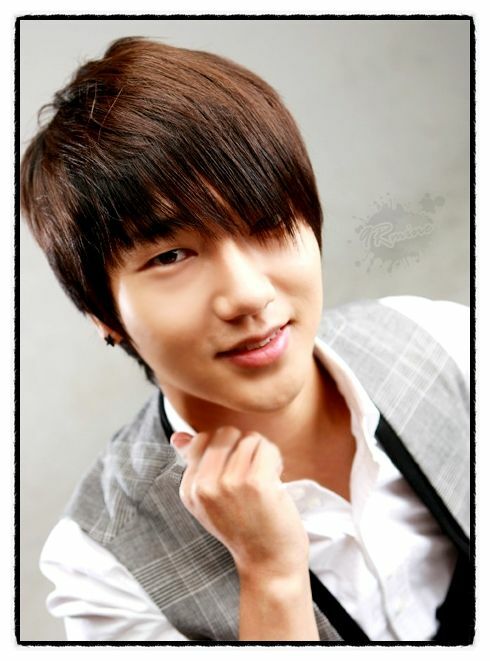 You will know when Yesung is singing… I heart the way he sang Resignation when they were here in Manila! But anyway this post is for him! Hi! Great blog here! 😀 and your a Filipina with a Thai Blood, Cool! It’s just so nice to meet Filipinos online (coz’ I’m a Filipina too!) LOLZ. 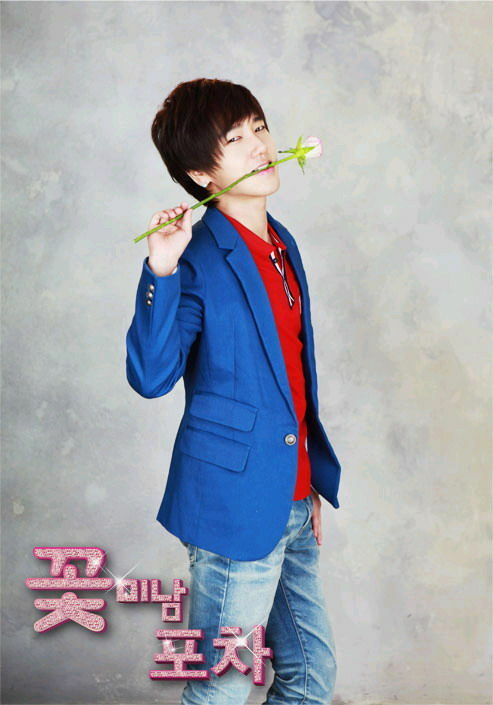 kk… yesung’s voice is really nice… and recently he is starting to look like junki.. especially in his hong gil dong pics! ahahaha… it took me awhile to get to know them.. but you’ll get around..
when i saw their videos before i can’t tell their names.. but now i find myself watching their old videos and it’s funnier now..
yesung is cute! 😀 and you will think he is cuter when you hear him sing live! btw, did you go to their concert in manila? big bang is good too! 😀 i like their songs.. and i like taeyang! but i love them both!! wow cool website ^^ . 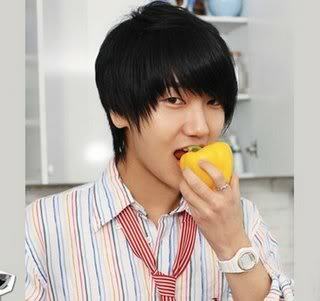 i love yesung opaaa . 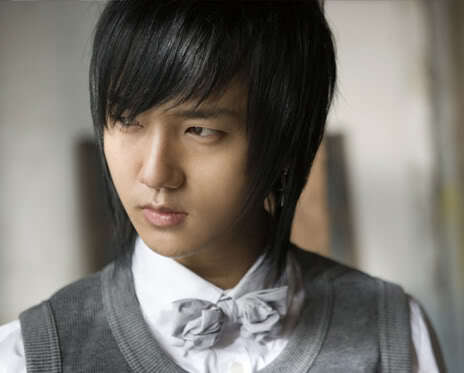 Eu amo o Yesung e estas fotos são d+ se u site tbm. 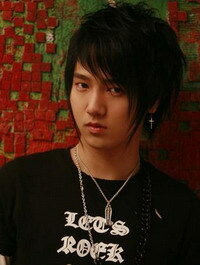 Amo Kpop, Jpop ,drama aki tem tudo. 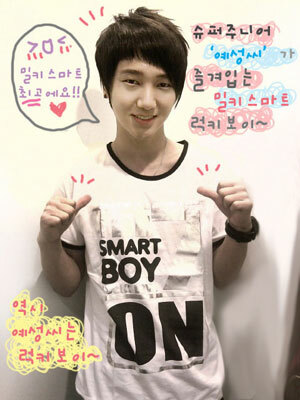 I Love super junior .. 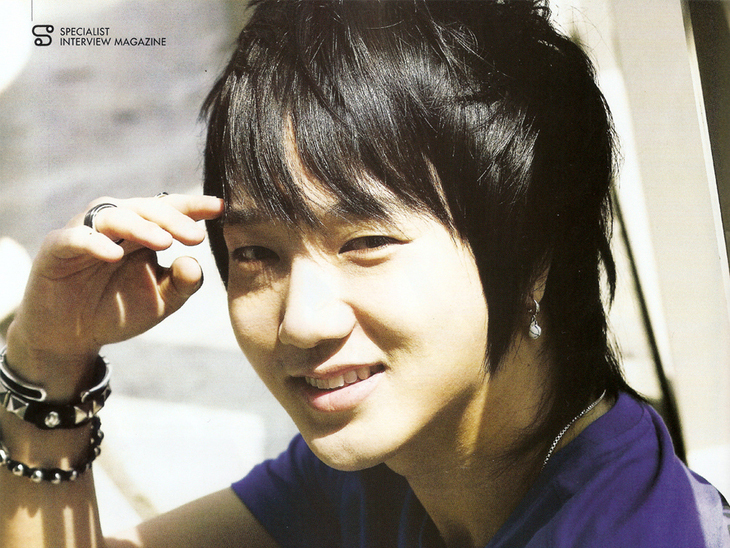 I just love Yesung voice…I could listen to his voice all day long. I really hope one day he will have a solo album.